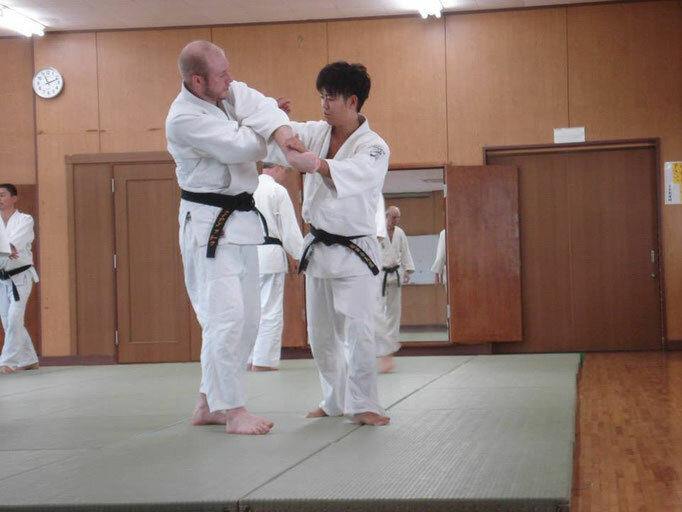 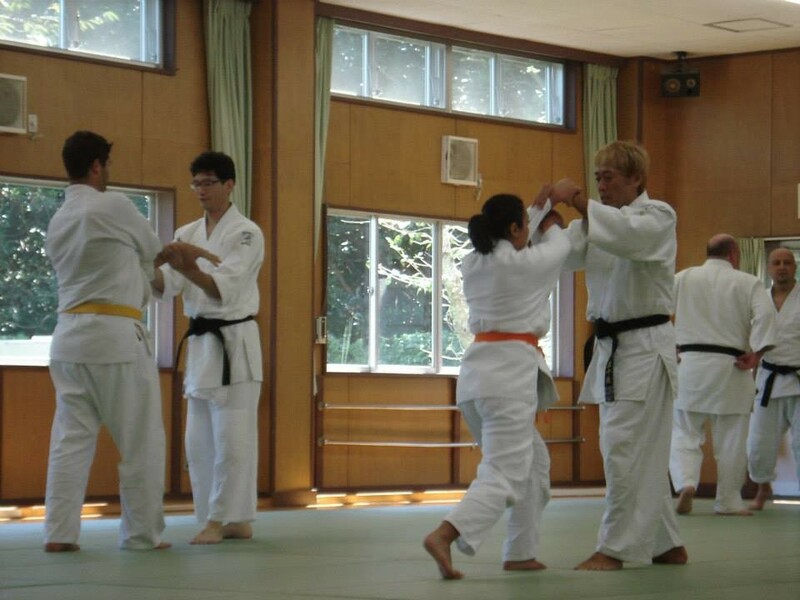 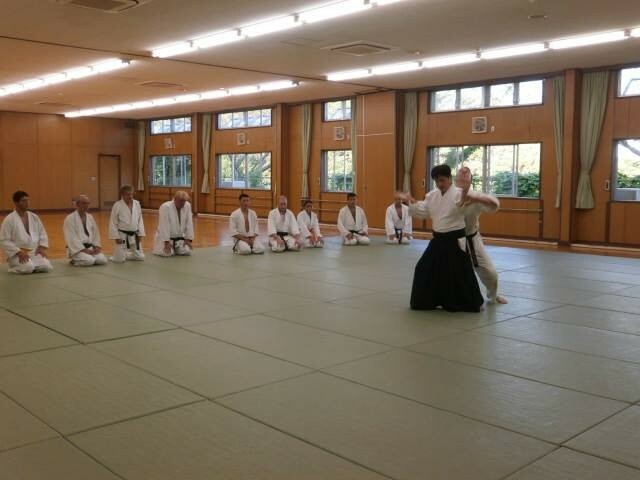 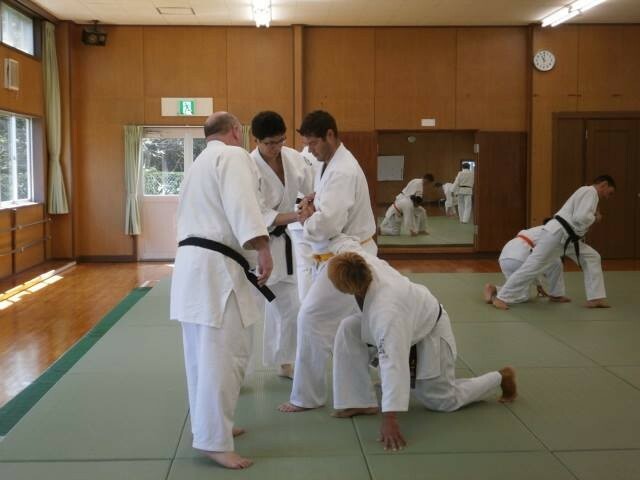 ・A Famous YOU TUBER(Ms.Erica Lion) came to our dojo for experiencing Aikido! 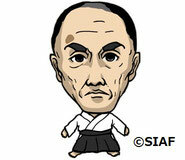 ・LINE Stamp of "GOZO SHIODA"
We announce to start to sell LINE Stamp of Aikido Master "Gozo Shioda". 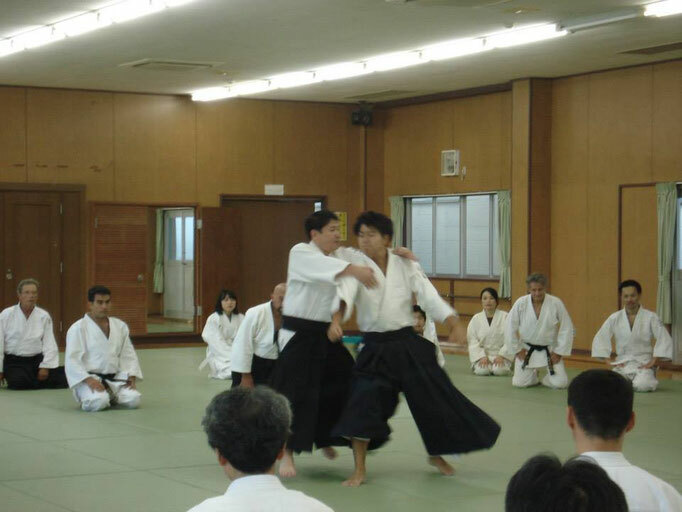 ・SIAF Soke Yasuhisa Shioda just started his BLOG (Japanese: http://www.gozoshioda.com/shioda-s-blog/). 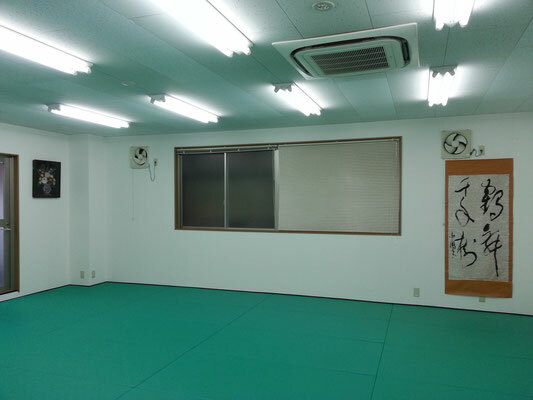 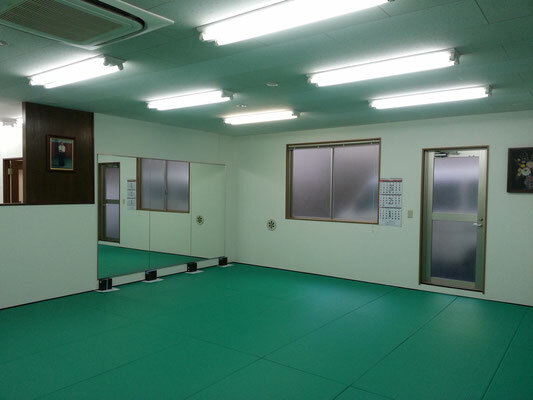 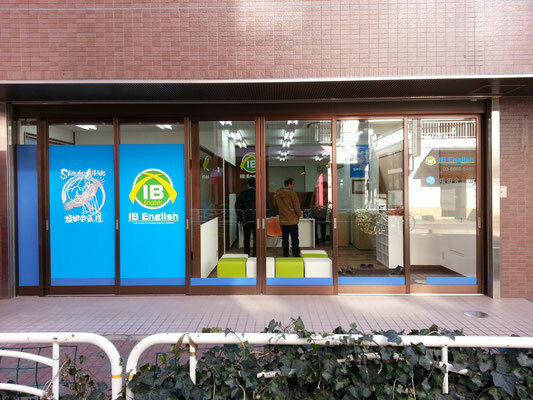 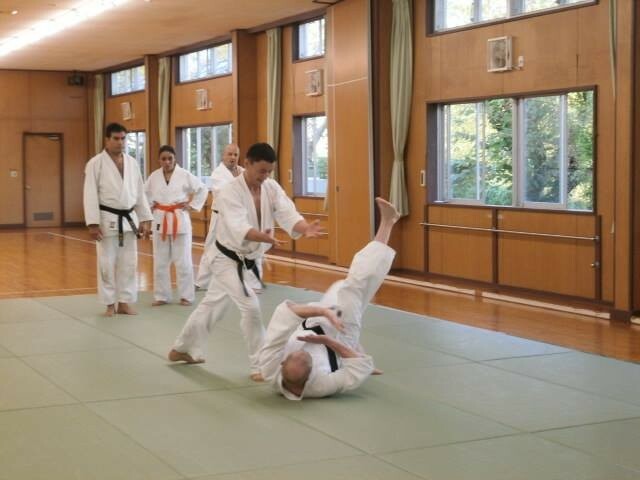 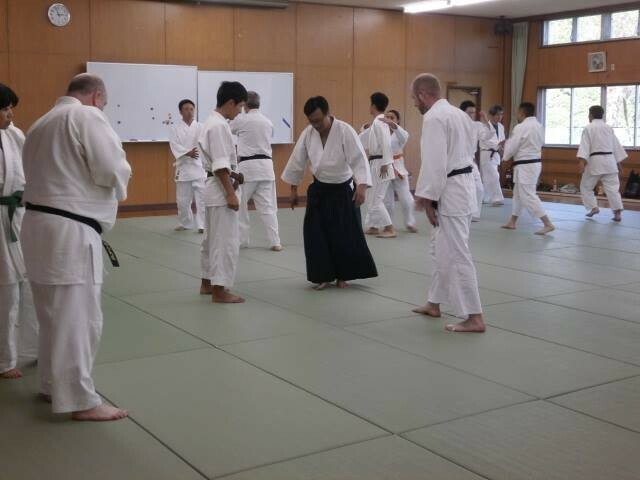 ・New Dojo just opened at Toyocho,Tokyo in February 2016! 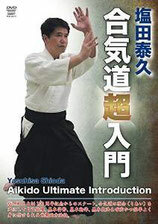 ・New DVD of Shioda Soke will be released on Feb 20th.